Shane Dowrich and captain Jason Holder moved West Indies into the lead after Sikandar Raza's maiden five-wicket Test haul put Zimbabwe in a promising position on day three of the second Test in Bulawayo on Tuesday. Raza struck a valuable 80 in Zimbabwe's first innings of 326 and the all-rounder showed his quality with the ball on Tuesday, reducing the tourists to 230-7. 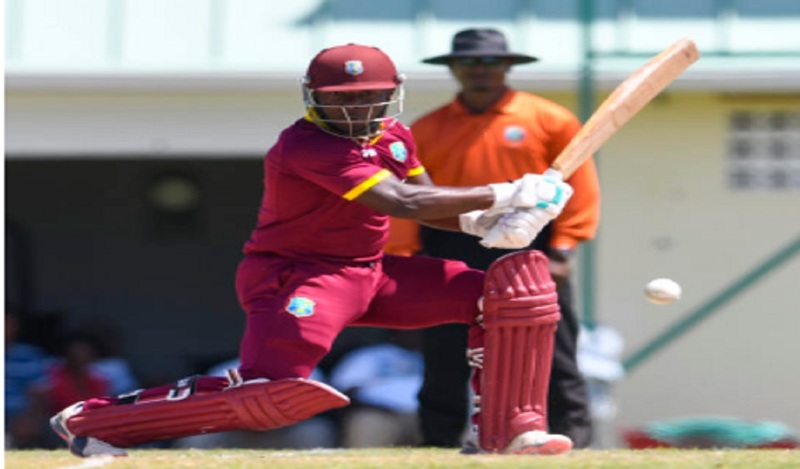 Wicketkeeper-batsman Dowrich (75 not out) and captain Holder (71no) came to the rescue, though, combining for an unbroken stand of 144 for the eighth wicket to move the Windies on to 374-7 at stumps. 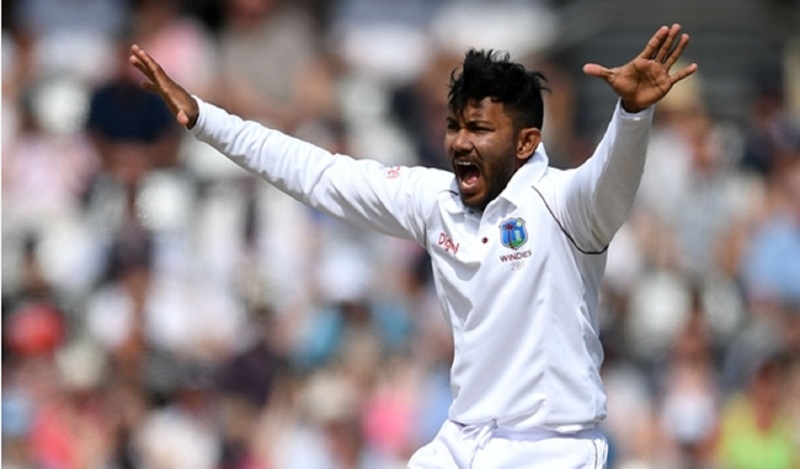 Kieran Powell, dropped on 11 and 85, fell 10 runs short of a first Test century since 2012 before Dowrich and Holder moved West Indies into a 48-run lead with two days remaining as they attempt to seal a 2-0 series whitewash. Powell brought up his half-century in the third over of the day after the Windies resumed on 78-1 and added 55 for the second wicket with Devendra Bishoo (23), who was dropped by Brendan Taylor off Graeme Cremer not long before Raza had the nightwatchman caught and bowled. Raza (5-82) struck again to snare Kyle Hope (1) leg before and Cremer put down a chance to get rid of Powell when he closed in on a century, but the opener's 230-ball knock – which included seven boundaries – ended when Sean Ervine took a fine diving catch in the gully off Chris Mpofu. Roston Chase (32) crashed a delivery against the sightscreen just before lunch as Shai Hope (40) ticked along nicely at the other end, but Raza continued to wreak havoc, trapping his fellow-spinner lbw and removing Jermaine Blackwood in his next over. 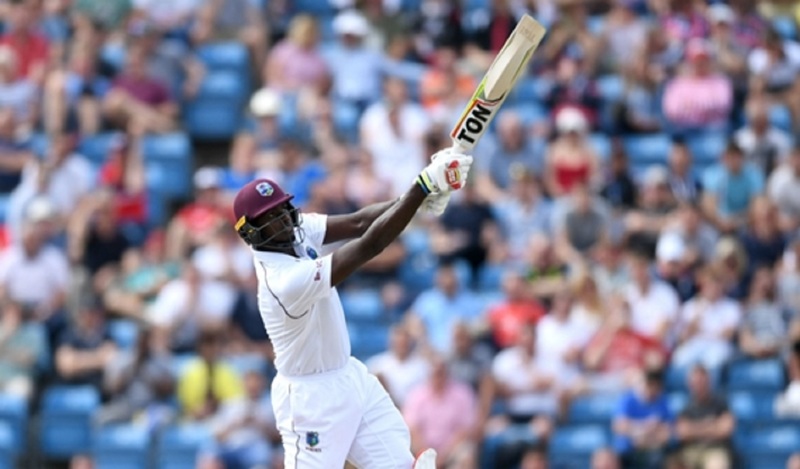 The Windies trailed by 96 with just three wickets remaining when Raza cleaned up the in-form Shai Hope for 30, but Dowrich and Holder got their side out trouble with their sixth and seventh Test half-centuries respectively. Dowrich struck nine boundaries in accomplished knock, while Holder struck Raza down the ground for six and hit six fours as Zimbabwe failed to strike again in a frustrating final session which swung the match in West Indies' favour.